Starting construction on your house? Read this first. 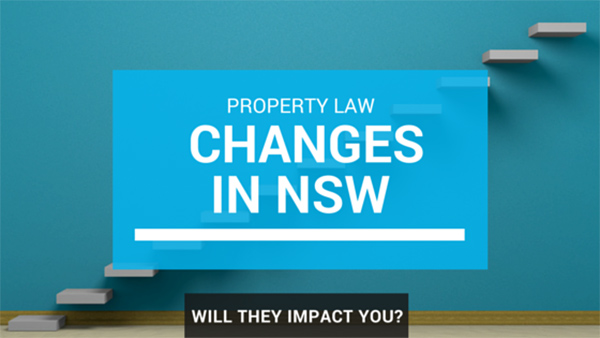 NSW residents planning major constructions on their home should be aware of proposed changes to the state's construction rules and property laws. The overhaul includes 46 proposed changes to the state's Home Building Act 1989 outlined in a Position Paper released by the State Fair Trading Minister Anthony Roberts earlier this week. Among the reforms are good news for builder's who, should they pass, have the right to demand deposits of up to 10% before starting work on any project worth more than $20, 000 and, in a happy turn for homeowners, the slashing of hefty paperwork on small building jobs. In the hope of preventing builders for positing consumers at risk by 'front loading' contracts (demanding large payments early in the contract period) 'progress payments' will be limited to 20 per cent of the contract price (including variations). The reforms' primary purpose is to resolve the amount of disputes occurring between homeowners and builders. The thorough overhaul includes many changes to current processes including proposed new rules regarding statutory warranties, dispute resolution, the owner-builder regime, home warranty insurance and builder licensing, will also include a new expertly-determined model to resolve disputes regarding building defects and could see those builders doing unlicensed work without insurance doing jail time. CM Lawyers specialise in NSW construction law. If you have construction litigation dispute, speak to us today.